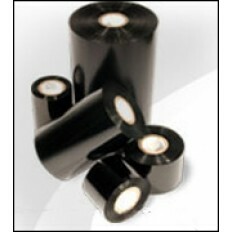 BLANCO offers R300 General Purpose Resin ribbons for use in CAB printers, which are used for GHS compliance. BLANCO's weatherproof labels are also GHS compliant. Ribbons are non-returnable. Samples available - call 888-325-2626.